Making it to the top echelon of any company is not easy. Leading a Fortune 500 company as its chairman and CEO takes extraordinary effort, as any one of the top female CEOs at American companies will tell you. 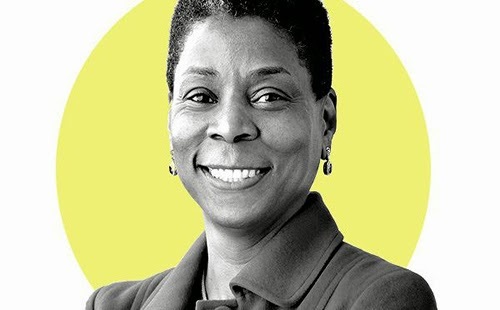 Among those influential women is Ursula M. Burns, Chairman and CEO of Xerox. Ursula was raised in New York public housing projects and, as she stated, felt she had three strikes against her: being black, female and poor. Did that stop her? Absolutely not! Her mother instilled in her the importance of education and Ursula dreamed of becoming an engineer. She bravely began her education at Brooklyn Polytechnic Institute. Brave describes her perseverance as she was surrounded by mostly white males. There she majored in mechanical engineering. Ursula took advantage of an opportunity to become an intern at Xerox--and never left. She received a Bachelor of Science degree in Mechanical Engineering from Polytechnic Institute of New York in 1980, joined Xerox in 1980, and went on to earn a Master of Science degree in Mechanical Engineering from Columbia University in 1981. She continued to work her way up the ranks at Xerox, eventually becoming named as CEO in 2010. 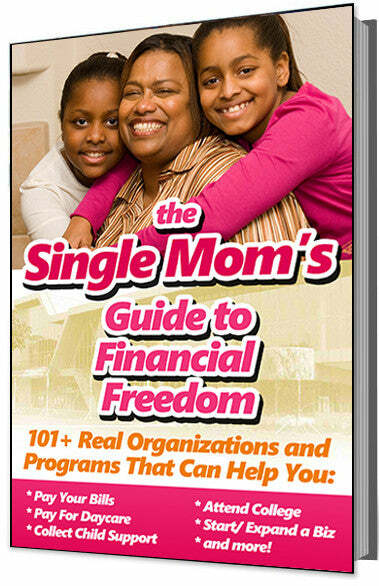 Ursula was the first African-American women to earn a top position at a Fortune 500 company. Ursula comments, "Dreams do come true, but not without the help of others, a good education, a strong work ethic, and the courage to lean in." By 'leaning in,' Ursula refers to pushing forward, not taking the easy way.